By Ashutosh KS in Internet. Updated on November 26, 2017 . There are sites that’ll pay you for the things you do daily. However, if you have a talent, like video creation, then you should know about the right platforms from where you can earn good money using this talent. It’s difficult, however, to determine the right platform to generate a decent income in exchange for your video-making efforts. Most websites offer a minor percentage of the profit, thus your income may not be enough if you’re a serious video maker. Also, some sites don’t offer the right exposure to your videos, hence resulting in dissatisfactory view counts. Well, in this post, I’m listing below the best video networks for video creators after researching a few dozens of them. Just read about them and decide the best for you. Dailymotion’s video monetization program earns you a revenue every time an ad is placed in your videos. It supports in-stream video ads to generate maximum earnings and helps you cultivate your audience by displaying relevant ad content. All you need to do is upload quality videos and share them to reach a greater audience and gain maximum profits. Once you enable its monetization program, you will automatically start earning (just like YouTube Partner Programme). Dailymotion displays ads in a number of formats as it seems suitable for your channel and the videos. Apart from showing advertisements, Dailymotion also allows you to rent your videos on demand or on a subscription basis. For this monetization scheme, you need to create a pricing list for your videos or the channel, and then you can offer your content in this scheme. Unlike YouTube, you can brand your videos with your logo. Moreover, you can check detailed audience and revenue analytics in your account. And withdraw your generated earnings via Payoneer or PayPal. You must upload your own original videos. With the Vimeo On Demand platform, you can sell your videos directly to your fans, offering them an option to rent, buy or subscribe to your videos at an affordable cost. Your videos can be sold to worldwide or a targeted regional audience — across desktop and mobile platforms. You can also promote them using social media, emails, and newsletters. The video pages can be customized, and you can add captions and subtitles to the videos. And the best part is, you can also represent your work through an impressive poster. Apart from all these, you can view the sales statistics, the number of plays, and more. Revenue generated through your videos is transferred to you using PayPal. The video pricings entirely depend on you, and also, you can consider a special (discounted) price for the buyers. Moreover, the site supports multiple currency options to simplify your pay. You must join Vimeo PRO (costs $17/mo. billed annually). You must have the copyrights of the videos. Twitter helps you earn revenues from videos with its pre-roll ads and the ability to monetize video content in multiple ways. Its wonderful Amplify Publisher Program enables you to monetize your tweets including videos and get a part of the generated revenue. This program, however, is only available in the US at the time of writing this post. Twitter provides flexibility in this program so that you can opt-in or opt-out anytime. 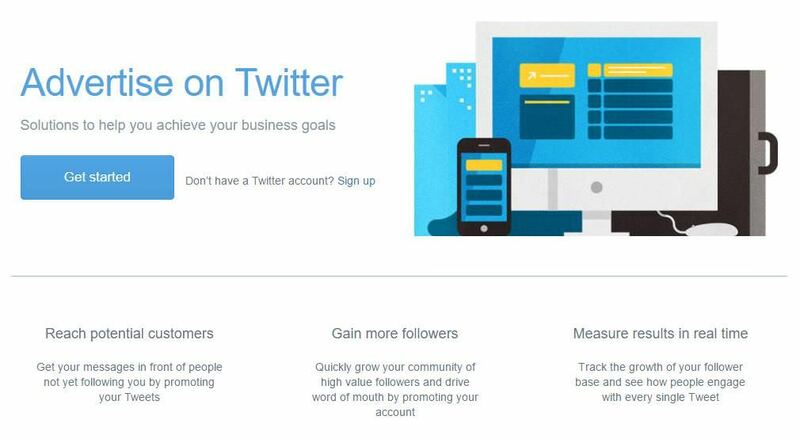 You can also pre-set monetization for all tweets/videos or opt-in tweet by tweet. Once accepted to the program, you’ll get a confirmation email from the team. After you’re a part of Twitter Amplify, you’ll see a Monetization tab in the Media Studio. Your earnings will be displayed in the analytics tab, and the payment will be made after 2 months via direct deposit/ ACH or PayPal. Your Twitter account should be in good standing. Facebook offers Ad Breaks to help you earn money from live broadcasts in the US. The feature enables you to take breaks in between your live videos and run short ads. And for taking the breaks, you will get a share of the ad revenue. The Ad Breaks program is currently in a beta phase, and to be eligible for this, you’ll require at least 2000 followers. Once you are eligible for the program, you can take Ad Breaks during a live broadcast. The live broadcast should run for at least 4 minutes and it should have a minimum of 300 viewers for you to make an earning out of it. If your broadcast is eligible, you’ll receive the Ad Breaks notification with a dollar icon — just click it to take a break. For a greater benefit, you can take live breaks every 5 minutes after your first break. During the break, viewers will see an in-stream ad of up to 15 seconds. Once the ad is over, viewers can resume watching the video. You can check the earnings from the Insights page under Settings. And the payment gets transferred to your PayPal or bank account. You must have 2k+ Facebook followers. The live broadcast must run for 4 minutes. The live broadcast must have 300+ viewers. It offers you the flexibility to earn royalties based on hours streamed by Amazon Prime members. This program supports video resolutions up to 1080p Full HD and makes your titles available on its Amazon Video. From this service, users can stream and watch your videos online, or rent or buy the videos, and you get a profit share. To set up your Amazon Video Direct account, you need to link your Amazon account with the program, and then create your company profile. You can post videos that you own, and review the streaming statistics, subscription metrics, and revenue from your dashboard. Also, you can see the projected revenue and payment history from your account. 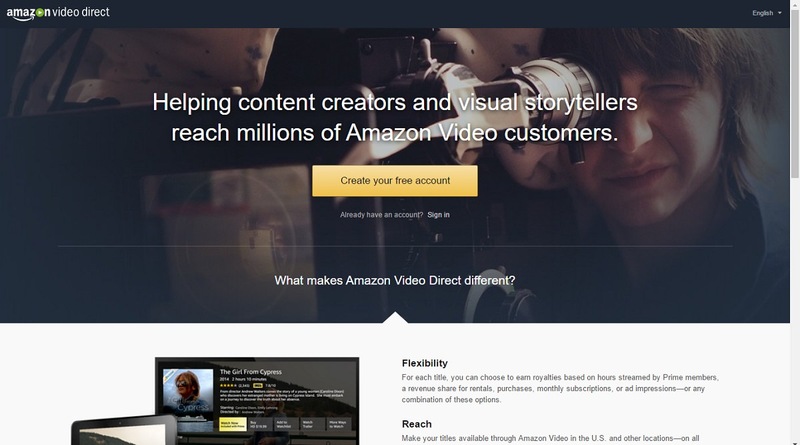 Amazon Video Direct lets you promote your video titles in the US and several other locations. You can choose one or a combination of the royalty programs for revenue share — from rentals and purchases to monthly subscriptions and ad impressions. The payment is directly done to your bank account via wire transfer or electronic funds transfer. You must upload videos that you own. You must reside in a country wherein Amazon supports electronic payments. The Vault is a video monetization platform from Break.com that lets you upload your videos and earn from them easily. It helps make your videos go viral by featuring them across its network or on YouTube to earn you more. You can also sell your videos to its media partners and clients who seek premium clippings for their video productions. The Vault works in an easy way. Just capture or create a video and upload it to its site. Its team will review your submission and get back to you with an offer. If you accept the agreement, its team will send you the payment via PayPal or paper check. Unlike above platforms, you may get a one-time or royalty offer on The Vault. You must upload self-created videos only. Envul lets you earn revenue for every 30 seconds of video watched. This program works in a very simple manner, allowing you to enable monetization and earn money on your videos in a simple and fair manner. It pays you for unique views per video, and this means that the more videos you upload, the more you get to earn with them. Envul accepts the videos related to gaming. To get into the monetization program, you need to sign up with Envul and enable “Monetization” on your videos. A member can also earn up to $3.00 USD for every 1,000 views, but the actual payment rate primarily depends on the viewers and the frequency in which they watch or download your videos. Envul also helps you to earn with its affiliate program. For example, you will earn 10% of your friend’s revenue share. You can also track your video analytics, earnings, and payments from your Envul account. And your payments are sent to you using PayPal. You must upload gaming-related videos. The uploaded videos must be your own. YouTube accepts any channel for monetization after it crosses 10,000 views. It’s easy to begin earning with YouTube — you can simply apply for its Partner Program if your channel meets the eligibility. 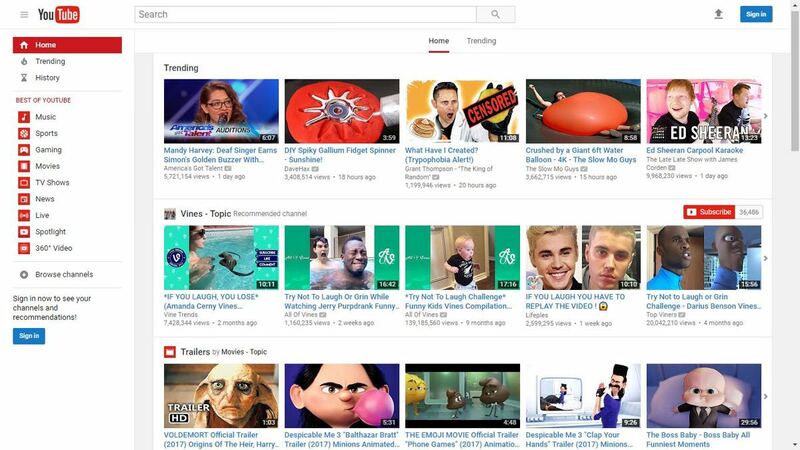 Interestingly, YouTube also provides tips from the top creators to help you build your audience and develop enough views for monetization. Once your channel reaches 10k views, you’ll have to request a review, which is usually completed within a week. After applying for its Partner Program, sign up for AdSense and set up your monetization preferences. Then after, your videos will show ads and earn you money, which you can check directly in your AdSense account. If I talk about possible earnings, your earnings depend upon a number of factors such as the type of ads appearing next to your videos and their pricing. Another amazing thing is that you can view your channel’s analytics, subscribers, and lots more from your account. Do note and remember to upload videos only if you own their commercial usage rights. Your channel should have 10k+ views. You own the uploaded videos’ commercial usage rights. Ready to earn from video creation? If you’re truly seeking for some effective places to generate handsome revenues from your videos, then do try out the above sites. I’ll suggest to try out few sites based on your content, site authority and traffic, and its profit share, and find the best for you. And don’t forget to focus on your video quality and its content — "content is the king“. It’s also because the more unique and quality videos you upload, the more views and downloads you’ll receive. And that’s equal to more revenue for you. What’s your experience of making money through videos? Which site do you suggest from your experience? Please share your story with me using the comments.